During the writing process, I usually end up with a lot more material than can fit in the book. That includes extra scenes, music, artwork, and much more. ​I hope you enjoy this free bonus content! 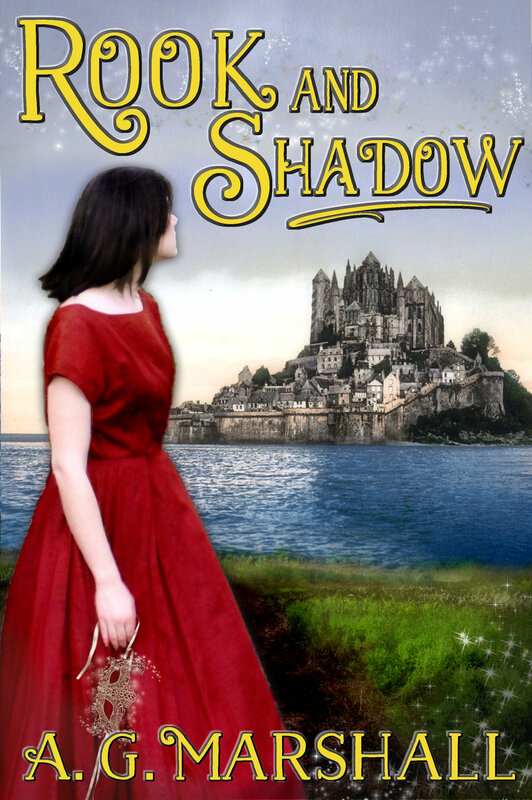 My Name is Shadow: A free song from my "soundtrack" for the book. 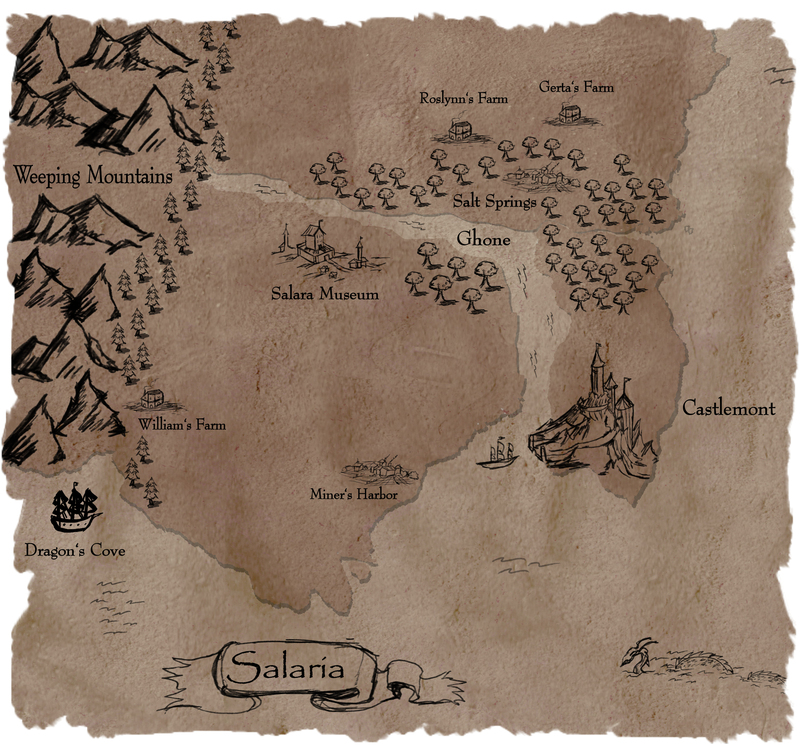 Salara and Her Father, Deleted Scene: Princess Salara shares a moment with her father before the delegation arrives. 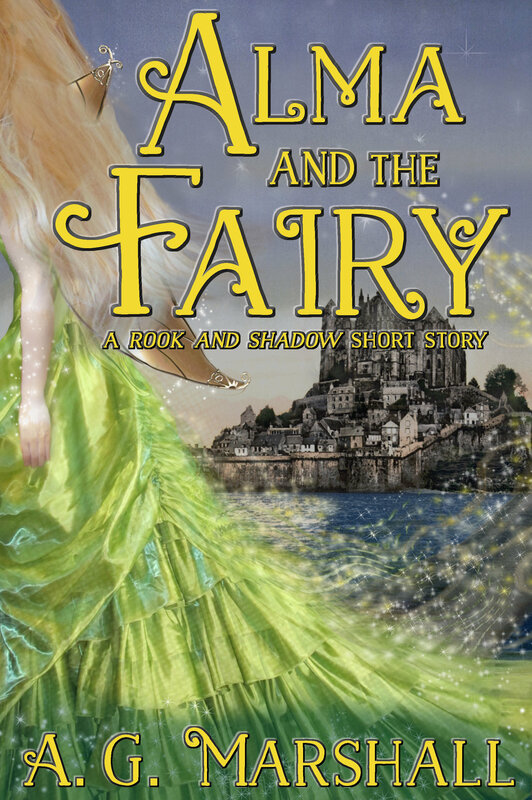 Alma and the Fairy (PDF Download): A free short story from the world of Rook and Shadow. 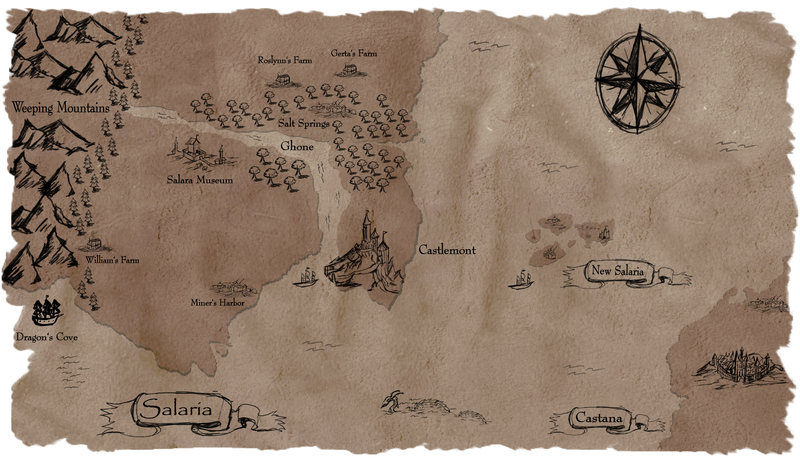 Princess Salara Coloring Page: make your own Salara art with this free coloring page. First Chapter: read the first chapter of Rook and Shadow for free here. The Fairy's Spell: A YouTube video with music and narration from Divinia's spell. The Picnic Proposal, Deleted Scene: Alaric and Stefan prepare a picnic for the proposal. 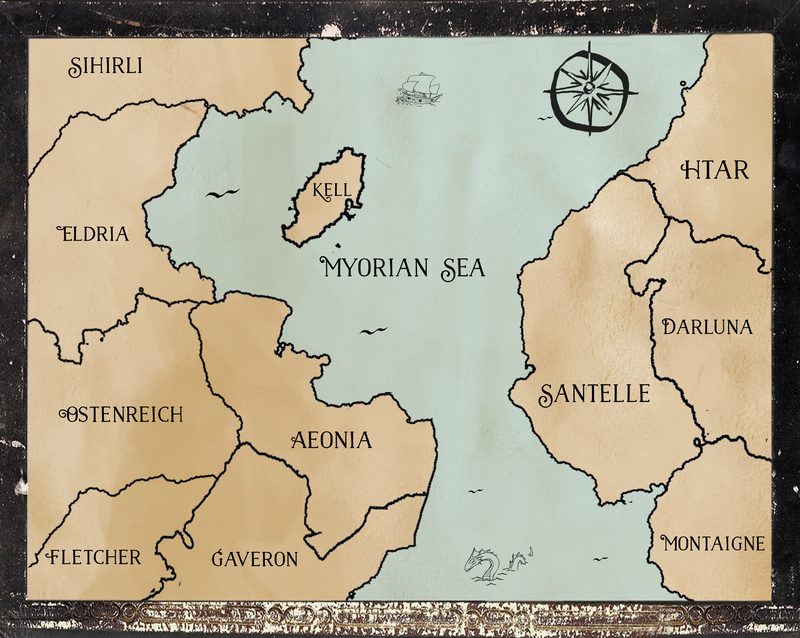 Map of Myora: A map of the magical world of Myora. Illustration of Evangelina Shadow-Storm: download an illustration of Lina here. First Chapter: read the first chapter of The Princess and the Pea for free here.